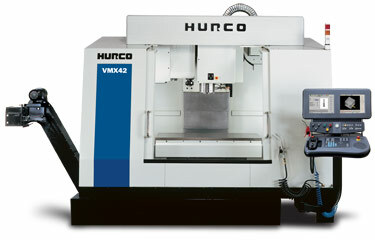 Our Hurco machining center handles applications of virtually any complexity (the flexibility of the controls are unmatched). We're ready to save you time and money. Contact us and get the competitive edge — better, faster, and less expensive.